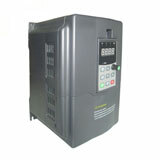 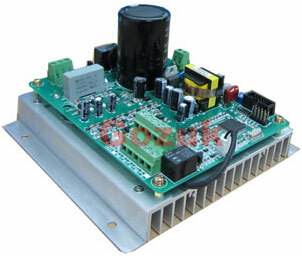 Gozuk GK3000 series variable frequency drive is designed as a special VFD according to automation control system, it's suitable for suitable for paper industry, metallurgy and other high control precise requirement industries, which is known as its multi-transmission points, good synchronization, continuous production characteristics, steady speed & high precision, high torque in low frequency and fast dynamic response. 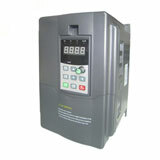 GK3000 variable frequency drives have the same excellent performance as international high-end VFDs, which can meet a variety of transmission applications. 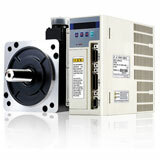 High synchronous drive system, fast dynamic response, high control precision up to 0.01Hz. 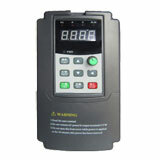 Each part has edged up, went down, and tighten, relax function, can display each segment line speed. 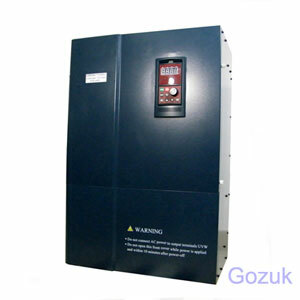 The variable frequency drive system is easy to operate, can store several different set parameters which can be released before driving to facilitate workers operation.